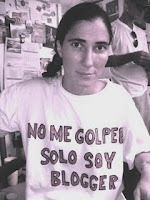 No political prisoners in Cuba? 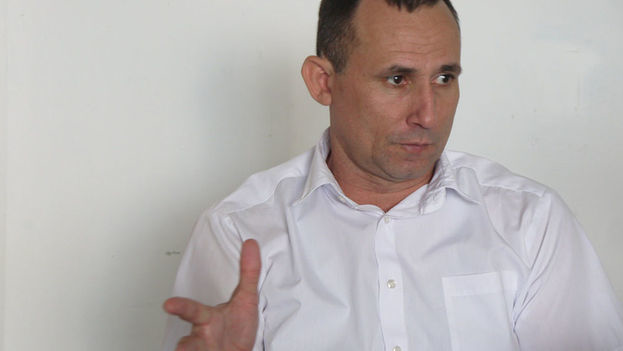 No political prisonrs EVER in Cuba? Just like no executions EVER in Cuba? Dictator castro raises obama's hands.......what the heck was that? 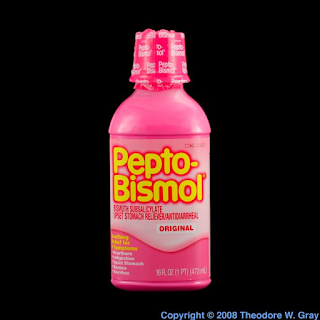 obama is just about in Cuba.....getting my Pepto Bismol ready!! 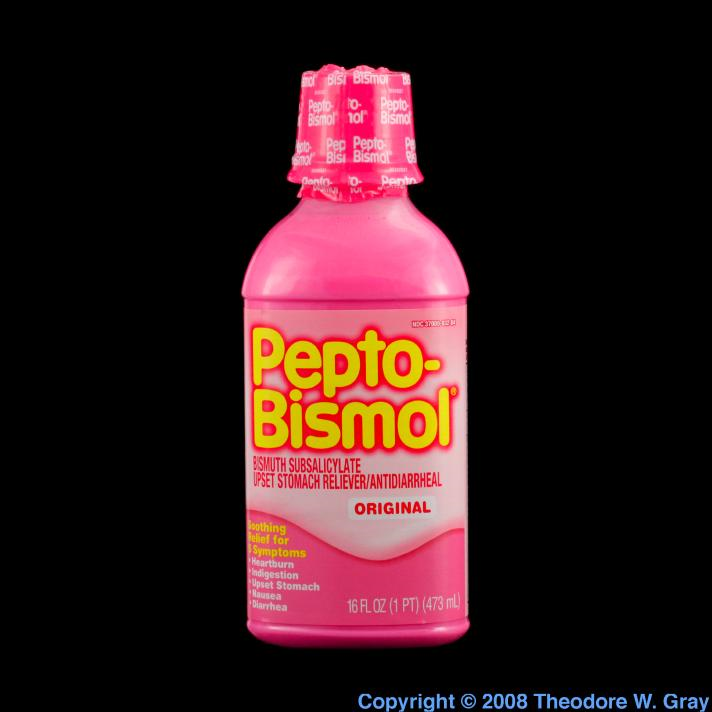 It's Sunday hours before the Obama visit to Cuba and my stomach is already churning. 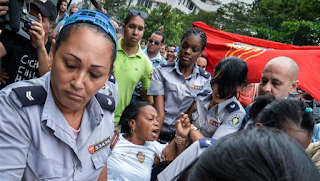 The last several days all these reporters with the same line" It's historic, it's the first time in warp years that a US....blah ...blah""" Yet they barely mention anything about the over 200 arrested before the UN HISTORIC visit. Just Obama conceding everything to the Cuban DICTATORSHIP and Cuba conceding NOTHING. "More than 200 Activists Arrested Throughout the Island"
"Who killed the Cuban people?" 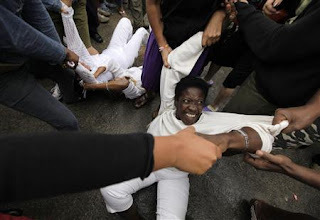 Use all your well-learned politesse and call it "NORMALIZATION"
Please wear white in solidarity with the Ladies in White and come show your support for the Cuban Resistance. 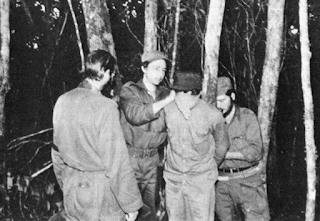 We will meet at the Bay of Pigs Memorial located on 8th Street and 13th Avenue. 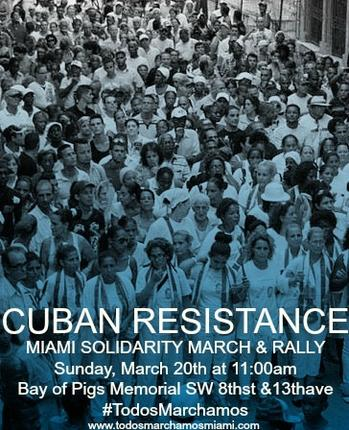 The three block march will begin at 11:00am, taking us in front of Casa Del Preso, 1140 SW 13th Avenue. There we will come together in a rally filled with the energy of those that like you, want freedom for Cuba. 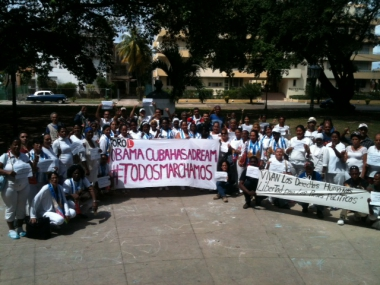 We will be reaching out to #TodosMarchamos in Cuba live where they risk their lives, their liberty to march. Donato Poveda will be performing live and we will hear from Cuban Exile leaders. Join the March! 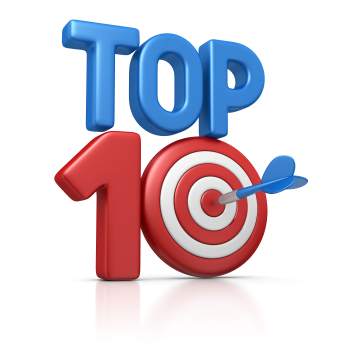 Click here for the site! 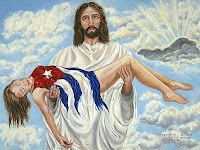 Por favor vestir de blanco en solidaridad con las Damas de Blanco y para mostrar nuestro apoyo a la Resistencia Cubana. Nos vamos a reunir en el Monumento a los Mártires de la Brigada 2506 en la SW 8st y la 13 Ave. Marcharemos tres cuadras hasta la Casa del Preso, que está en el 1140 SW 13 Avenida. Una vez que lleguemos a la Casa del Preso realizaremos una concentración enérgica por la libertad de Cuba. Intentaremos hacer contacto con los hermanos de #TodosMarchamos en Cuba, donde están arriesgando sus vidas marchando por la libertad. El reconocido cantautor Donato Poveda presentará su poderosa canción dedicada a los presos politicos cubanos: "Plantados", y harán uso de la palabra líderes de la Resistencia Cubana. Les pedimos a todos: únanse a la marcha! "CASTROS' CUBA MILITARY INTERVENTIONS PART 1- KENNEDY'S ASSASSINATION"
Thanks to Madruga for sending me this article! Did Mayor Clint Johnson read El Cafe Cubano "Top Ten Things to do in Cuba?" -While in Cuba building your raft, criticize the Cuban dictatorship for kicks and let the security apparatus know the exact escape plan! -If you encounter any problems while floating around, NO HELP from the Coast Guard or anyone,to get that real AUTHENTIC BALSERO FEEL. The normalization circus continues, but NOT ONE PEEP about what has been going on the last 44 Sundays? This past Sunday 50 peaceful dissidents were brutally arrested, YEAH RIGHT.....this regime has intentions of really changing! It's very sad everyone is throwing the word "HISTORIC" around in regards to the announcement of the Tampa Bay Rays playing in Cuba and to add insult to injury, Obama will attend the game, legitimizing the circus and the Mafia dictatorship in Cuba. 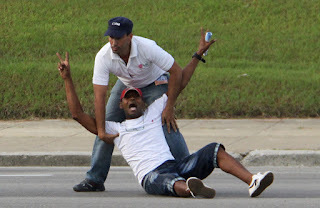 NO ITS NOT HISTORIC FOR ME OR THE CUBAN PEOPLE until their is FREEDOM!